Nowadays, Polycystic Ovary Syndrome has become a common problem, and people are seeking home remedies for polycystic ovary syndrome as it shows no side effects. As per the statistics, more than three million women in the US can't get pregnant due to PCOS and this estimate is continually increasing. 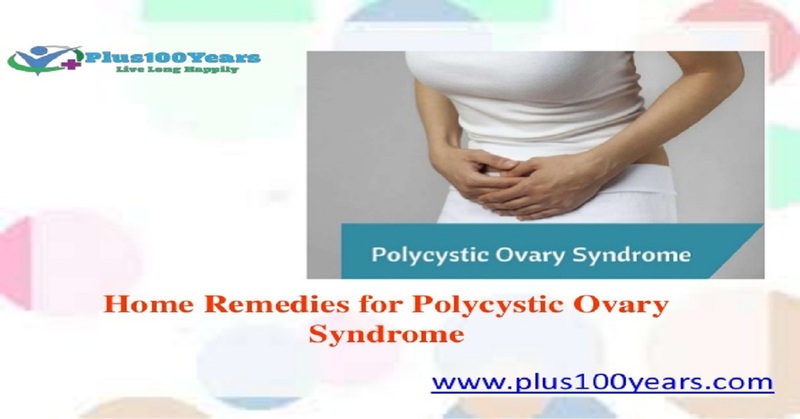 People suffering from PCOS might be a feeling hesitant to try home remedies for polycystic ovary syndrome (PCOS). But, in fact, it is the best way to treat polycystic ovary syndrome (PCOS) for several reasons. So why don't we choose the home remedy? Polycystic ovary syndrome is a disorder caused due to the hormonal imbalance in women of reproductive age. It is caused due to the high levels of androgens in the female body. As per the experts, insulin is linked to PCOS as many women with this condition have more insulin in their bodies. High levels of insulin cause the ovaries to produce more male hormones. The primary cause of PCOS is not known. 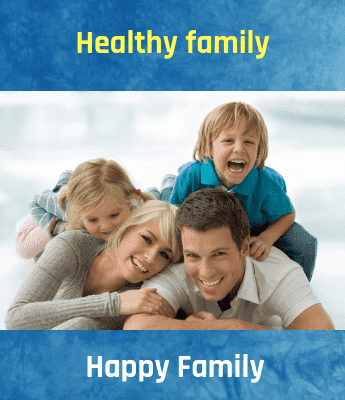 However, genetics is considered an essential factor as PCOS seems to run in families. Polycystic Ovary Syndrome can be controlled by following some home remedies, and lifestyle changes, as it results in managing symptoms & reduces complications. Individuals can also use this spice in their diet by sprinkling its powder on cereal, yogurt, peanut butter sandwich, oatmeal, cottage cheese, and on other foods. Additionally, include ground flaxseeds in diet habitually by adding it to smoothies, soups, and salads. Boil a cup of water & add one teaspoon of dried spearmint leaves. Put it for five to 10 minutes in simmer. Then strain & drink it twice daily for a few weeks. Apple cider vinegar is beneficial for PCOS as it assists in controlling blood sugar & keeps the body from producing more insulin. Mix unfiltered apple cider vinegar and two teaspoons of raw in a glass of water and drink it daily in the morning and prior to having meals. Soak fenugreek seeds (3 tsp) in water for six to eight hours. Then, take one teaspoon of soaked seeds together with honey in the morning on an empty stomach. Additionally, take one teaspoon of seeds around 10 minutes before lunch & one teaspoon before dinner. Individuals can also use fenugreek seeds as well as leaves in their regular diet. Individuals must remember that many home remedies for PCOS treatment have a lot of value and are tremendously reliable. Individual's health is too important, and it is suggested to consider only those options which are suitable for them.